Use reference sources for factual information like the date the Defense of Marriage Act was signed into law, or where in the United States Statutes at Large to find it. You can also use them to find more complex information, like marriage law in Islam. They often include bibliographies, making them profitable places to begin a research project. Encyclopedias attempt to summarize the state of knowledge in a field of inquiry. A good encyclopedia can be a valuable starting point for your research. Two online reference collections that students often find useful are: Credo Reference, and Gale Virtual Reference Library. There are many encyclopedias that compile knowledge about a specific nation or region. For example, Encyclopedia of Latin American History and Culture, Encyclopaedia Iranica, or Encyclopedia of the Third Reich. These encyclopedias will often include entries on marriage, divorce, and the family--they make excellent places to begin exploring possible topics. We've included a few of the more substantial titles in the list below. 2nd ed. Online version of the 22 volume original. Signed entries, with bibliographies, on almost all aspects of Jewish Studies. Bibliographies not annotated. "This award-winning second edition, an update to the 1972 Encyclopaedia Judaica, has already attained a secure place in the reference pantheon [...] While the first edition, published in Jerusalem, was criticized by a few scholars for an "Israel-centric" scholarly bias, the second edition was overseen by a joint editorial board composed of both Israeli and Diaspora scholars, who tried to provide more balanced coverage" (from the Choice review by D. Altschiller). However, the Academic Guide to Jewish History at the University of Toronto notes that the first 1972 edition contains more illustrations and may contain information not present in the updated edition. 2nd ed. Online version of the 13 volume original. Signed, scholarly articles with bibliographies. Some bibliographic entries annotated. Many entries incorporate bibliographic essays into the body of the article. Online version of the 6 volume original. Long, signed entries with bibliographies. Bibliographies not annotated. Includes several maps; a chronology; several research guides ("Methods and Theoretical Approaches"); and a detailed subject index. Online version of the 4 volume original. Focuses primarily on North America; includes historical contexts. Country-by-country overviews of marriage in its historical, social, legal, and religious contexts. This is an annual publication of the International Society of Family law, but unfortunately, it is not available on campus.  The 2002 volume is available through I-Share from the Illinois Institute of Technology. The University of Chicago Law Library has the volumes for 1995-2007, Loyola University has 1994, 2001-2002, 2004-2005, 2007, and Northwestern University has 1994-1997 and 2001-2008. These might be available through interlibrary loan. Prior to 1995 this survey appeared in the Journal of Family Law under the title, "The Annual Survey of Family Law." The Journal of Family Law is available in the Law Library under the call number K10. 086 (1961-1992) and K25. n642 (1993-1997).